Methylsulfonylmethane for safe and effective natural pain relief. MSM in capsule form for natural, effective pain relief! 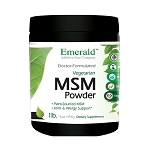 MSM, or methylsulfonylmethane, is a naturally occurring organic sulfur compound with powerful anti-inflammatory properties. 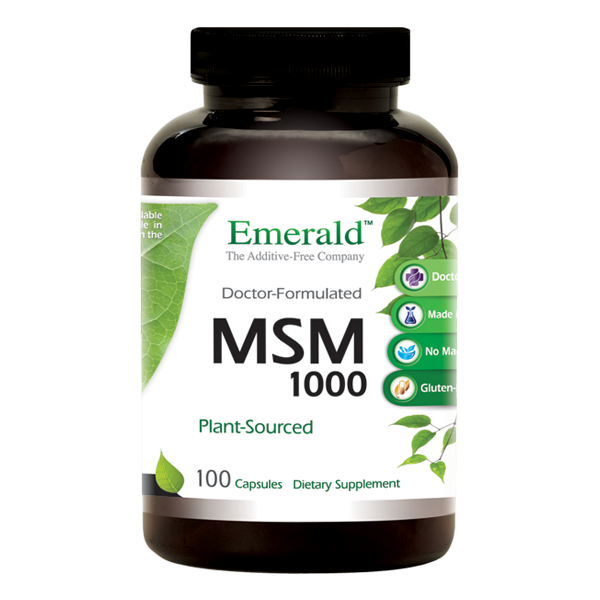 MSM provides safe, effective pain relief for a variety of conditions including arthritis, joint pain, and muscle spasms. A great alternative to NSAIDS, or non-steroidal anti-inflammatory drugs. 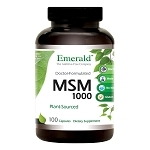 Many people have had excellent results with MSM for pain relief. Other benefits provided by MSM include increased blood flow, smoother and more beautiful skin, natural analgesic, softening of cell walls, and alleviation of allergies. Vegan & Gluten-free. No Magnesium Stearate, Fillers, Chemicals or Irradiated Ingredients. Laboratory Tested for Purity & Quality.